Ayurveda is one of the most ancient systems of medicine serving the mankind as the parent of all other systems of medicine. It is said to be the Upaveda of Atharvaveda, due to this fact this system of medicine possess a unique feature of being holistic, eternal, and practical. The river called Ayurveda has its origin from the Vedas and flowing through the great classics called samhithas of great Acharyas of Ayurveda as Charaka, Susrutha and Vaghbatta. Ayurvedic medicine is a system of traditional medicine native to the Indian subcontinent and practiced in other parts of the world as a form of alternative medicine. In Sanskrit, the word ayurveda consists of the words āyus, meaning "longevity", and Veda, meaning "related to knowledge" or "science". 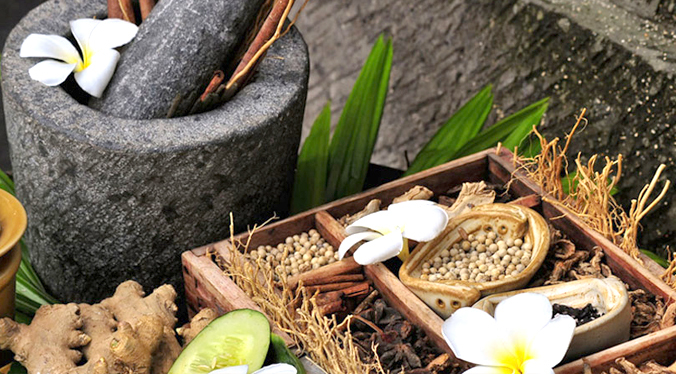 Evolving throughout its history, ayurveda remains an influential system of medicine in South Asia. The earliest literature on Indian medical practice appeared during the Vedic period in India. The Suśruta Sahitā and the Charaka Sahitā were influential works on traditional medicine during this era. Over the following centuries, ayurvedic practitioners have also identified a number of medicinal preparations and surgical procedures for curing various ailments and diseases. To fulfill the requirement of Ayurveda, Institute of Ayurvedic Science (IAS) has been established as an Academic Wing of Kunwar Shekhar Hospital & Research Centre at Gangoh, Distt. Saharanpur, Uttar Pradesh. IAS, Gangoh is an approved training centre of Board of Ayurvedic and Unani Tibbi Systems of Medicines, Lucknow, Government of Uttar Pradesh. The basic objective of IAS, Gangoh is to create quality human resource in the areas of Ayurvedic Science, who shall be globally competitive and capable of changing the quality of life of the people. 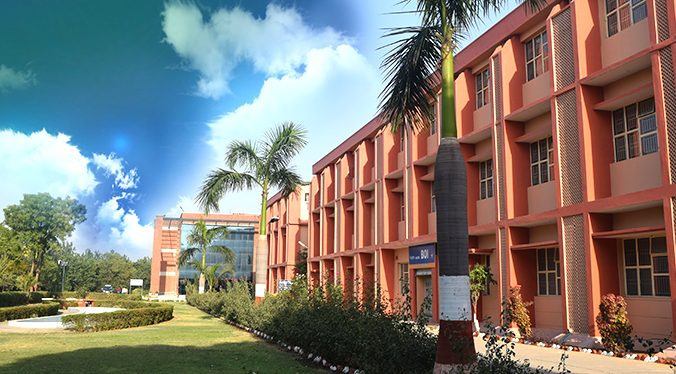 IAS, Gangoh has state-of-the-art infrastructure to include laboratories, lecture theatre, class room and library. The faculties, who have experience and progressive outlook, follow innovative teaching-learning processes. As the Academy is located in a hospital, the real life first hand practical exposure will be given to the students. Teaching and Assessment: You will be taught via traditional class room lectures, backed-up by study material and problem-solving exercises. Seminars and Workshops will develop your practical skills. Assessment will be through written tests, oral presentations, report writing and practical techniques. Exams will be conducted by Board of Ayurvedic and Unani Tibbi Systems of Medicines, Lucknow, Government of Uttar Pradesh. On successful completion Diploma will be awarded by Board of Ayurvedic and Unani Tibbi Systems of Medicines, Lucknow, Government of Uttar Pradesh.